With the onset of winter, the air begins to lose moisture, and your skin starts to follow suit. It can be the skin of your hands, legs, face or even lips; possibly no bit is spared from the dreads of dryness! So, as you restock your pockets, desk drawers, and bathroom with lotions and moisturizers, you’d best have a look at your lips and begin caring for them because your lips are the focal point on your face! The skin on your lips is delicate and thinner than any other area of your body, so it’s more vulnerable to the elements. The arid conditions during the winter can leave your lips dry, dehydrated and rough. While healthy lips make you vibrant, attractive and gorgeous, chapped lips usually distract from your overall charm and appeal. Fortunately, it doesn't take long to heal chapped lips. Here are some simple remedies to get rid of chapped lips fast and easily. 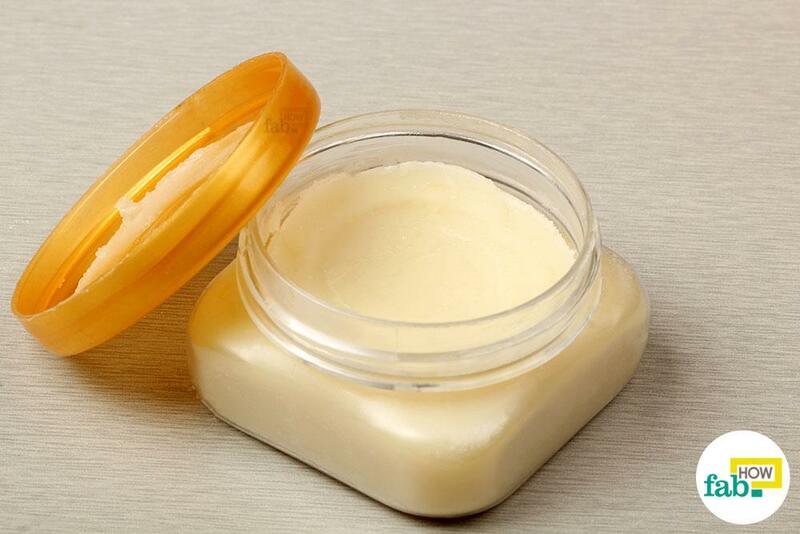 Sugar and honey will help restore the moisture and softness of your chapped lips. Exfoliating with sugar helps remove the dead skin cells, reducing dryness and making your lips softer and smoother. Honey is a natural humectant that will help your lips retain moisture. 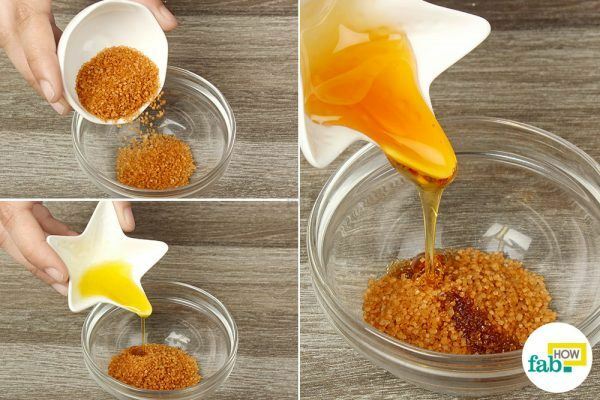 Put 2 teaspoons of brown sugar in a bowl. Mix in 1 teaspoon each of honey and olive oil. 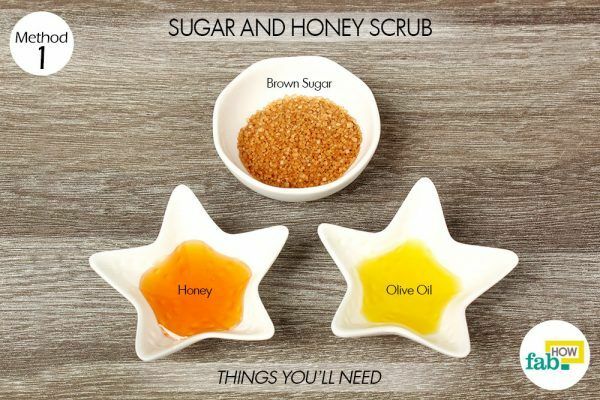 Apply the mixture directly on your chapped lips and gently scrub off the dead skin cells. Finish with rinsing your lips with lukewarm water. Use the scrub daily for up to 2 weeks to see effective results. Your lips are devoid of any oil glands to keep themselves moisturized and tend to dry up easily. 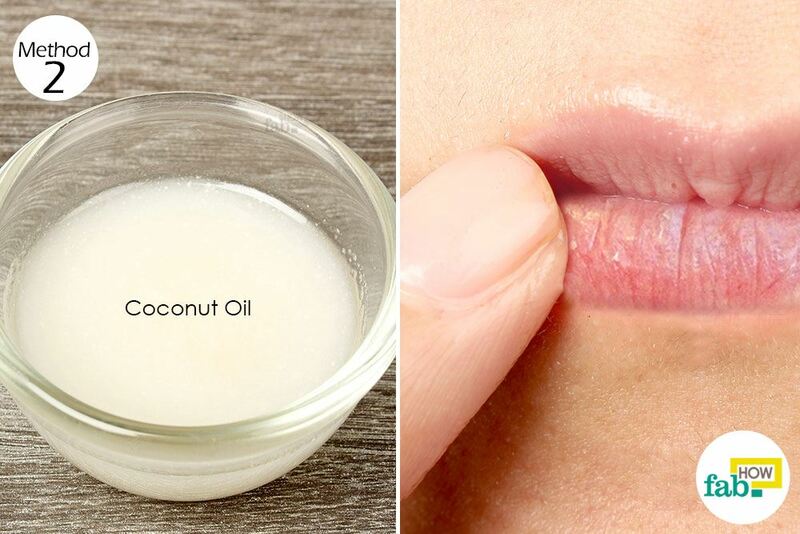 Coconut oil is an effective remedy for moisturizing and treating your chapped lips, thus keeping them soft and supple. Put 2 or 3 drops of coconut oil on the palm of your hand, dip a fingertip in the oil and gently massage it over your chapped lips. 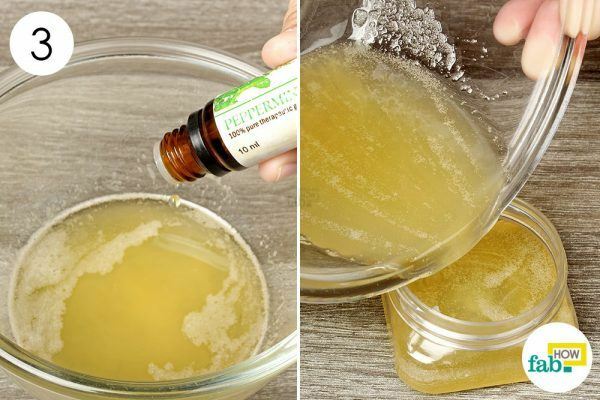 Use this remedy 2 or 3 times a day or every time your lips start to get dry. You can also use mustard oil, castor oil or olive oil in the same manner, and see what works best for you. A DIY lip balm is an amazing way of getting rid of chapped lips. While it is completely safe and chemical-free, it also gives you the liberty to enjoy your favorite flavors and tints! 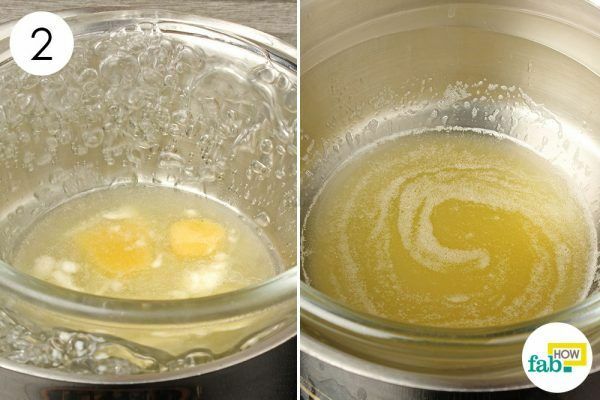 Put water in a pan and place a bowl over it so that the bowl is only half immersed in the water (double boiler technique). 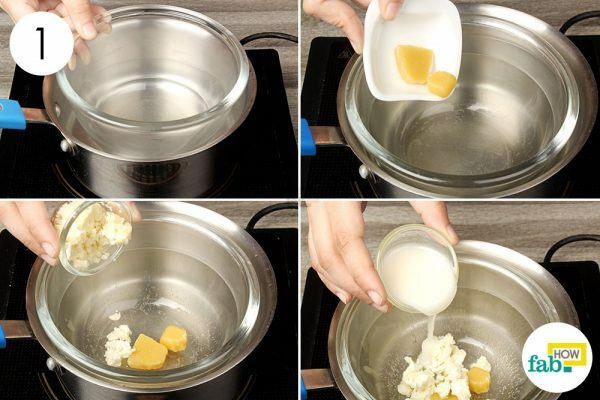 Add 1 tablespoon of beeswax and 2 tablespoons each of shea butter and coconut oil to the bowl. 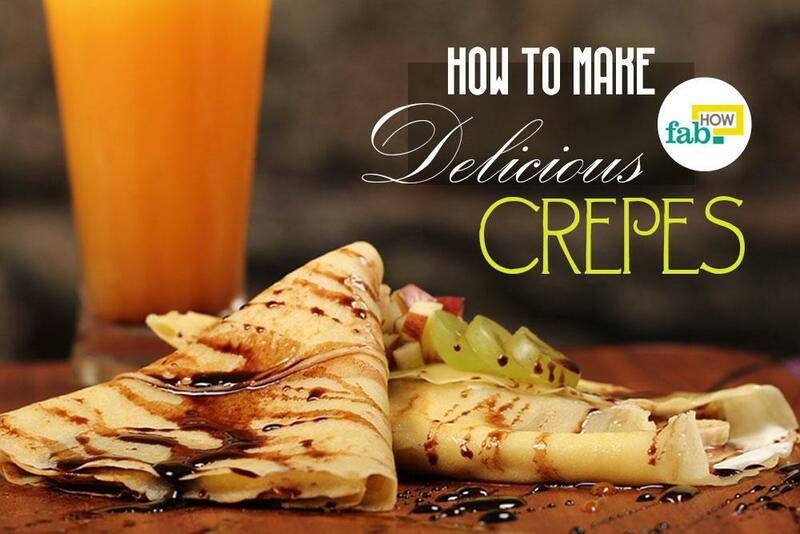 Turn on the heat and stir continuously until the ingredients are completely melted. Add 7 or 8 drops of your favorite essential oil to the liquid. We used peppermint essential oil for its healing properties and pleasing aroma. Mix well and pour the liquid balm into an airtight container. You will observe that within an hour, the mixture begins to solidify. 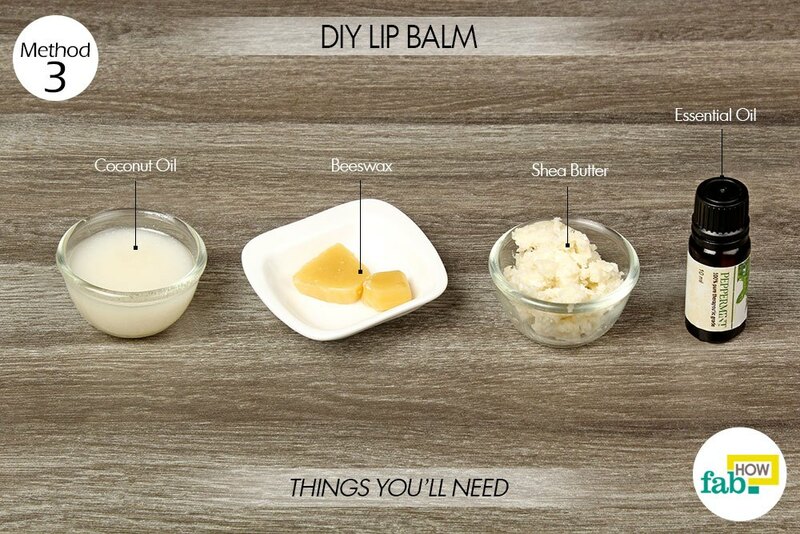 Your DIY lip balm is all ready to be used. Staying hydrated is one of the best solutions to prevent dry and chapped lips. So, drink as much water as you can. Do not bite your lips, as this can lead to chapped lips and require longer healing time. Pulling off the flaky skin on your lips may cause them to bleed and will also expose the inner skin to bacteria, dirt, dust, and germs. Avoid licking your dry lips, as this will only worsen the condition. Although coating your lips with a layer of saliva may provide temporary relief and make them moist, the saliva will evaporate and leave your lips drier than before. Limit the exposure to dry winter air and excessive sunlight. Wear a scarf when you go out to keep your lips covered.